Yikes! That must be the lens "mug", right? 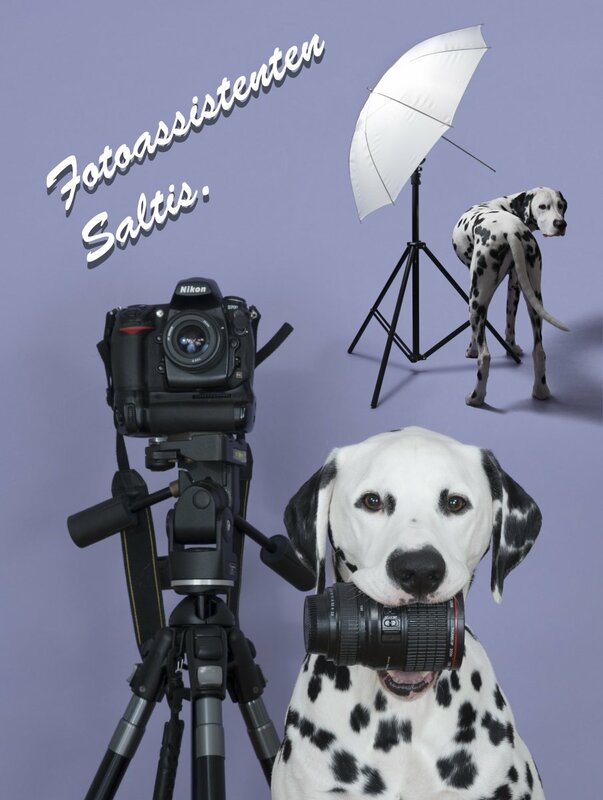 I hope Saltis doesn't accidentally pick up one of your real lenses in the quest to impress you.